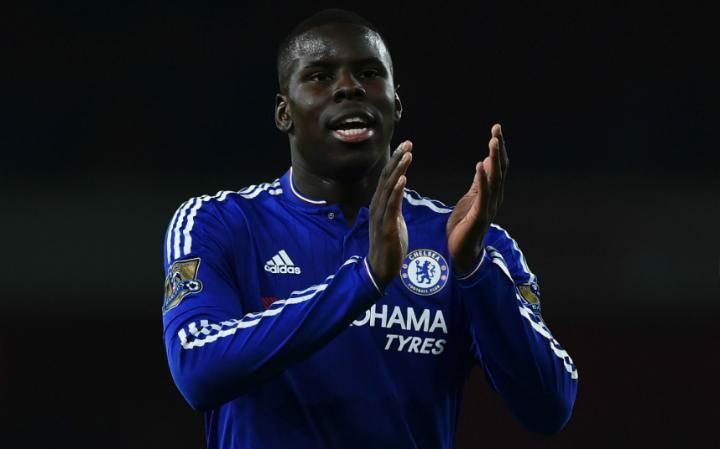 Chelsea defender Kurt Zouma says that manager Antonio Conte is a perfectionist when it comes to preparing the team for the games. Conte has managed to transform the fortunes of Chelsea from a team that struggled to even qualify for the Europa League last season into title contenders once again. A 10 point advantage at the top of the table sees the team classified as favourites to win the league title for a second time in three seasons. One of the reasons for this excellent form in the campaign appears to be the meticulous preparation taken up by the manager. In his press conference yesterday evening, the Chelsea boss Jose Mourinho tried to put the Liverpool skipper Steven Gerrard under a bit of pressure by talking about his slip in the previous season.